Head lice are insidious little insects that commonly make their way around schools, daycares and other groups of children. Lice do not fly or jump, but spread through person-to-person contact with infested people or their clothing. Because of the regular close contact of children in group situations, head lice infestations tend to be more common among children than adults. It is possible to contract lice from the environment habited by a person with lice, like a schoolroom or house, but according to my research this is less likely than say sharing a hat, or a putting heads together. There are different levels of aggression in treating the environment - see below. While the best "treatment" for head lice is prevention (see my article in related links below on "Preventing Head Lice"), there are a number of natural and traditional remedies to treat infestations if they do occur. In order to treat head lice, both the live lice, as well as the nits (louse eggs) need to be killed and removed from the hair. If you have received a notice that your child has nits or live lice, treatment will be necessary before they will be able to return to school. Some schools have "no nit policies" and some send home or exclude children only for evidence of live lice. For more information on this, see my article in related links below on "Head Lice -- Should Schools Have No-Nit Policies?" (coming soon). Traditional treatment for lice involves application of a chemical insecticide to the scalp and hair to kill live lice and nits, followed by manual removal of nits stuck to hair shafts. The most common treatments are found in drugstores usually Rid and Nix, although others are available, The most common drug to treat head lice is permethrin, which is thought to be highly effective, and to leave a residual on the hair to help prevent re-infestation. However, permethrin does have some health concerns, especially when used on children. For this reason, some families prefer to treat using a more natural approach. See my article in related links below on "Treating Head Lice -- Natural and Non-Toxic Options." No matter what form of treatment you use to kill the head lice, manual and careful removal of nits is absolutely essential to eliminating head lice. Most head lice treatments come with a plastic (or other type of) lice removal comb. If they have short teeth, it is my opinion that they are not really sufficient to do the job, and will make the nit removal take much longer. What made this process more bearable for us is using a really high-quality metal removal comb -- I like the "Nit Terminator" Comb (shown below). To truly get rid of head lice, it involves more than just treating the person with the known infestation. Aggressive treatment also involves treating all members of the household as well as cleaning/treating the household environment to avoid re-infestation. For more information, see my article "Head Lice -- Treating the Household" (coming soon). Manufacturers of traditional nit removal shampoos often also offer lice killing household sprays over the counter in the drugstore. Again, some parents are concerned about the toxicity of insecticides in such sprays and prefer more natural approaches. Head lice is an annoying, but not actually dangerous to health if kept under control (if not, there is a risk of secondary infection due to scratching). 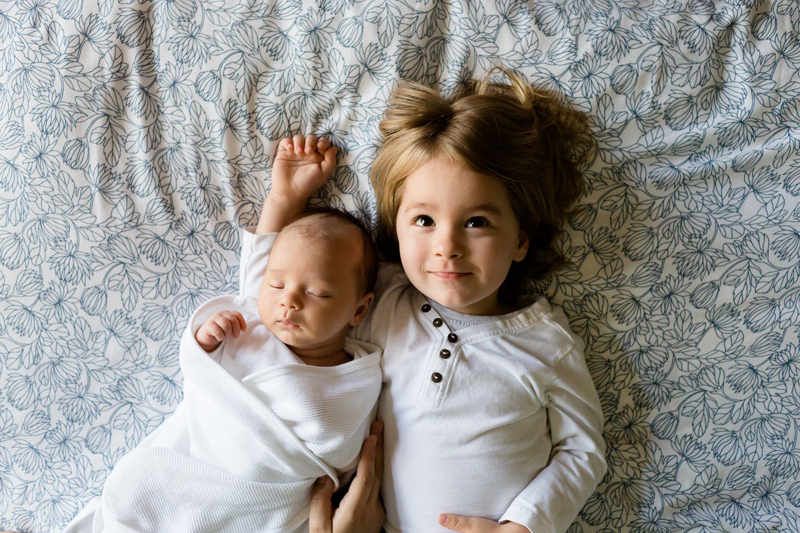 Both natural and traditional treatments are available depending on your level of concern about children and chemical exposure. It is important to note that all traditional treatments sold in drugstores have been approved by necessary agencies as safe for people and children. Personally, I tend to have a higher level of concern and prefer natural approaches, but recognize that traditional treatments are generally the easiest to obtain and are used without any obvious negative effect on likely hundreds (or thousands?) of children every day.